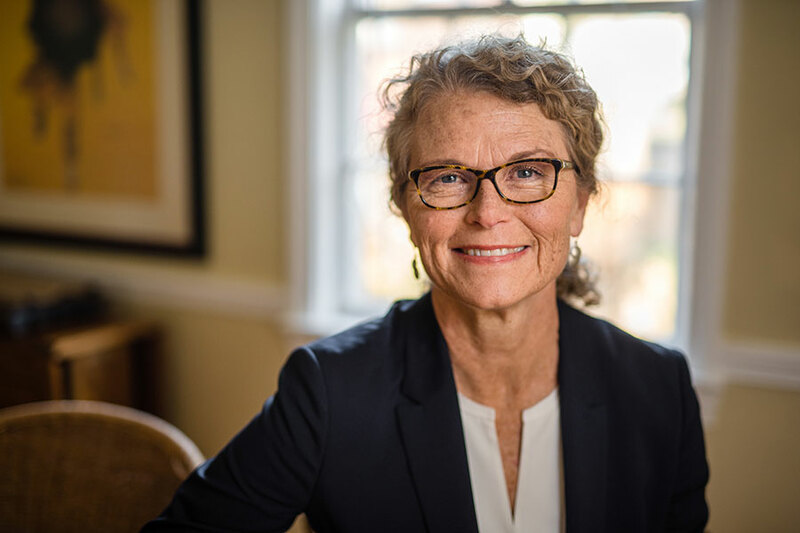 Principia is pleased to announce Dr. Jolanda Westerhof (US’77, C’82) as the next President of Principia College. Dr. Westerhof, known as “Jo” (pronounced “Yo”), is currently Associate Vice President for the Academic Leadership and Change Division at the American Association of State Colleges and Universities in Washington, DC. After teaching at Principia College for five years, Dr. Westerhof was a professor at Grand Valley State University in Michigan for more than a decade, earning tenure in 2004. In 2005, she received a Fulbright lecture/research scholarship at the Centre for Research and Training in Human Rights and Democratic Citizenship at the University of Zagreb, Croatia. Throughout the search process, Principia worked with Witt/Kieffer, an executive search firm with deep experience in higher education, for search-process management and to ensure compliance with best practices. A group of 90 individuals, including 27 nominations from Principia community members, were identified for personal outreach by Witt/Kieffer. Fifteen applications were received, and two finalists were invited for two-day visits, which included open forums and were followed by opportunities for community members to provide feedback on each finalist. “Although Dr. Westerhof continues to serve in her current position,” Ingwerson notes, “we hope to involve her as much as practical over coming months in campus planning and discussions to aid the transition.” She will assume the post full time on July 1, 2018.